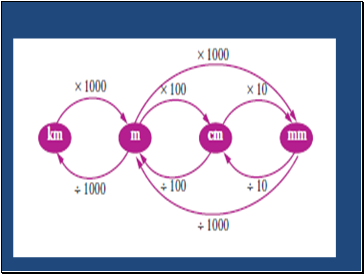 All measurements are only approximations. 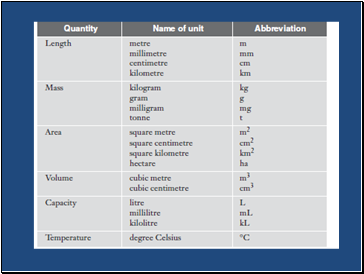 No measurement is ever exact. 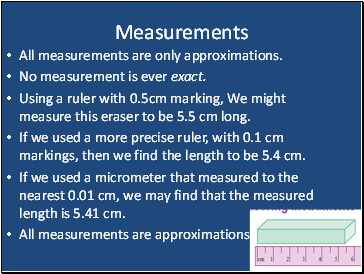 Using a ruler with 0.5cm marking, We might measure this eraser to be 5.5 cm long. 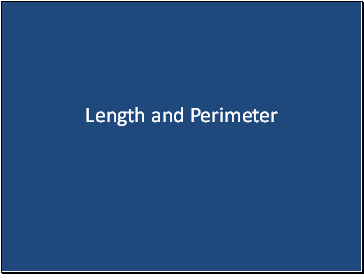 If we used a more precise ruler, with 0.1 cm markings, then we find the length to be 5.4 cm. 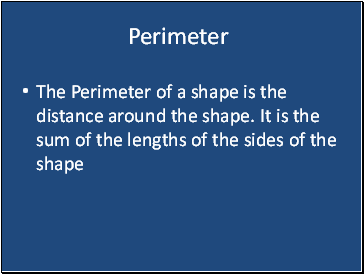 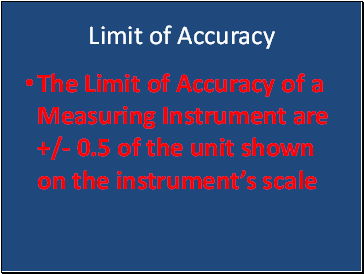 If we used a micrometer that measured to the nearest 0.01 cm, we may find that the measured length is 5.41 cm.